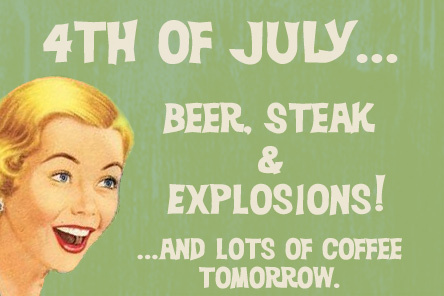 Here’s to ‘Merica and fireworks, and COFFEE!!! 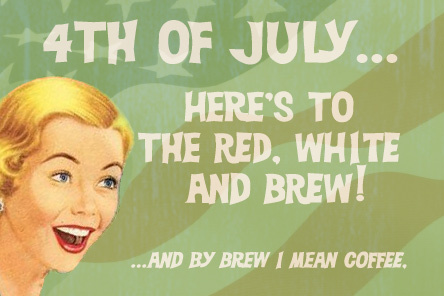 Here’s to the Red, White and BREW! Happy holidays from WeGotCoffee, to you! These quote cards can be used for posting on facebook when you are at a family BBQ. Spending time with your family – nah, posting on facebook and getting lots of LIKES is the way we roll. 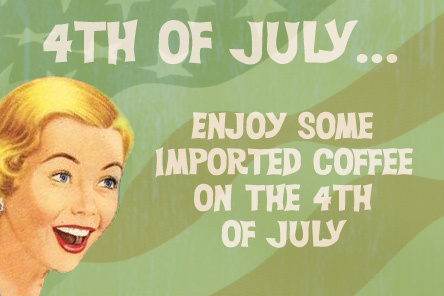 Nothing says FREEDOM like a great coffee from South America.